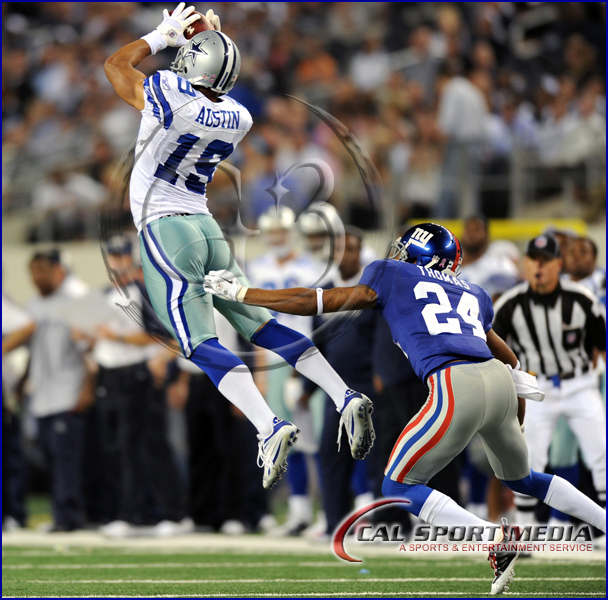 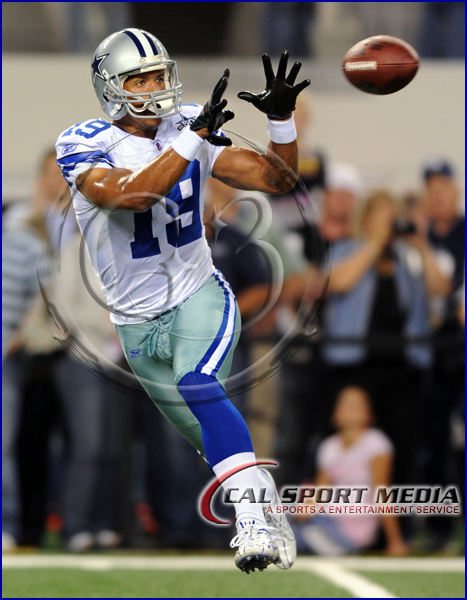 Cowboys Lose More Than Game on M.N.F. 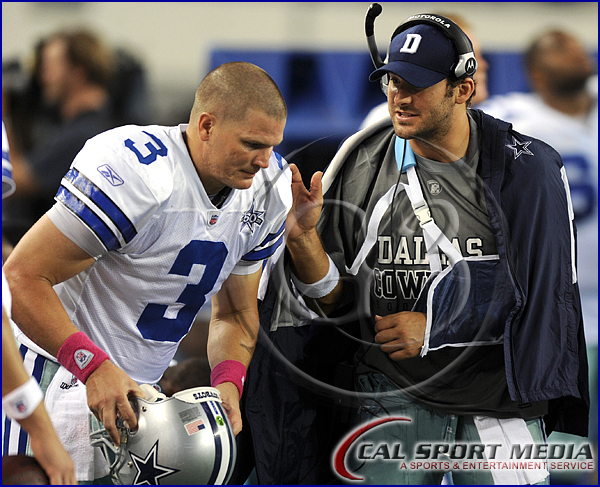 As if turnovers, petty penalties, and an occasional injured player isn’t bad enough to have one of the worst starts in recent history the Cowboys lost more than just this game on Monday Night Football. 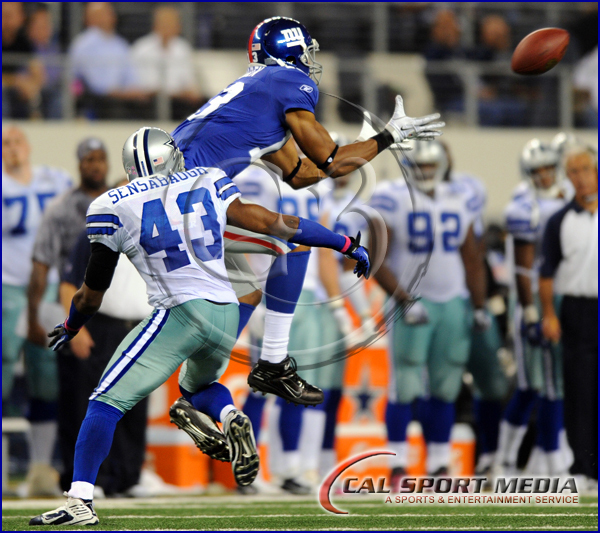 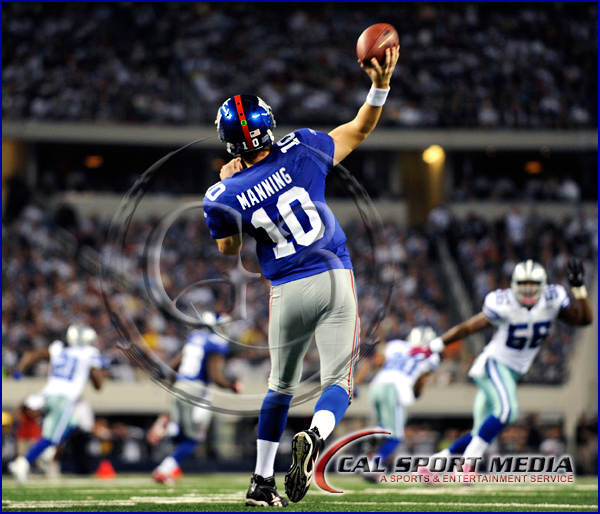 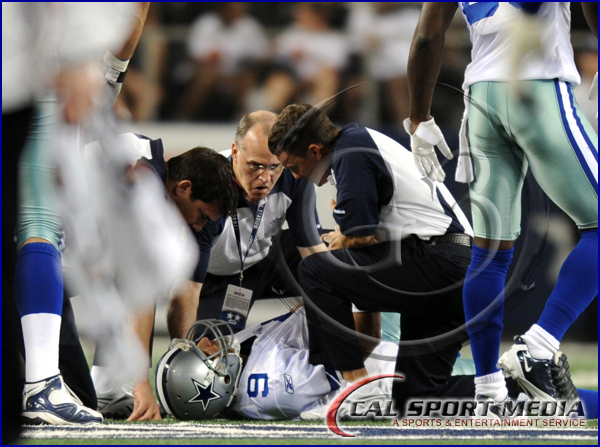 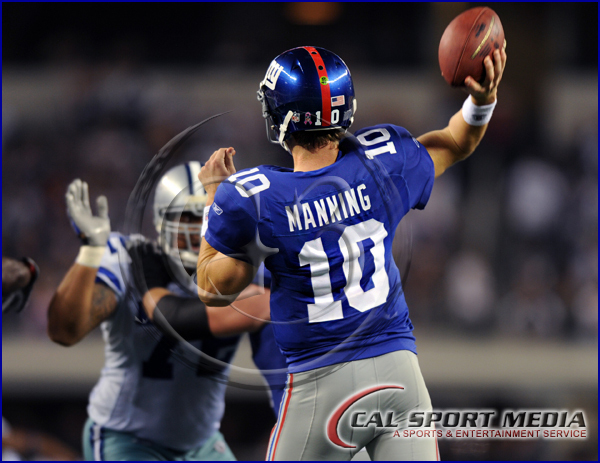 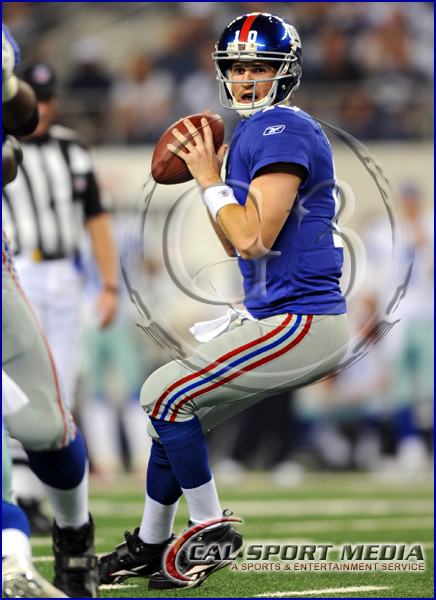 Late in the 2nd quarter a block was missed and a Giant’s defensive player drilled quarterback Tony Romo’s left shoulder into the stadium floor fracturing his clavicle. 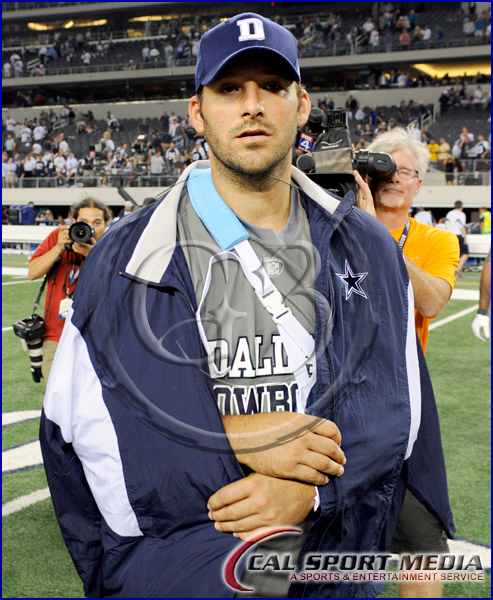 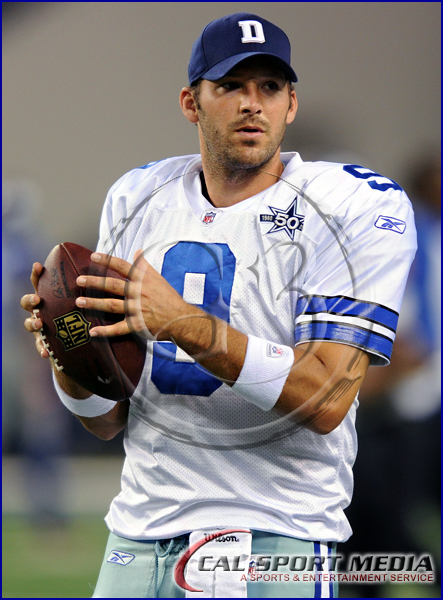 Romo will miss 6-8 weeks but luckily will not need surgery. 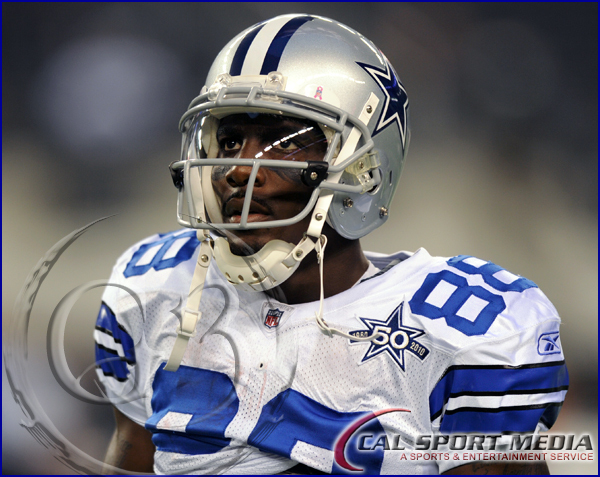 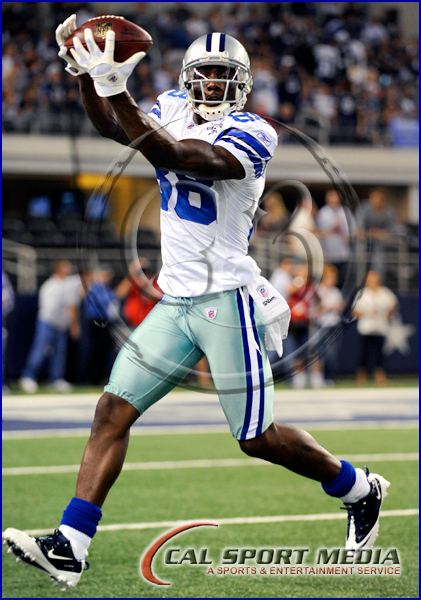 We can look at the bright side, at least Dez is proving he’s worth every penny after 3 toughdowns. 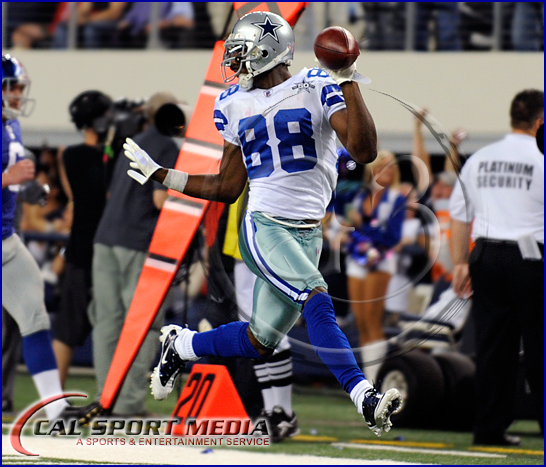 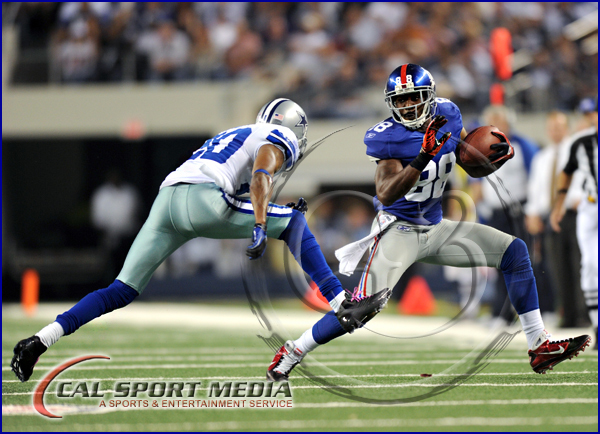 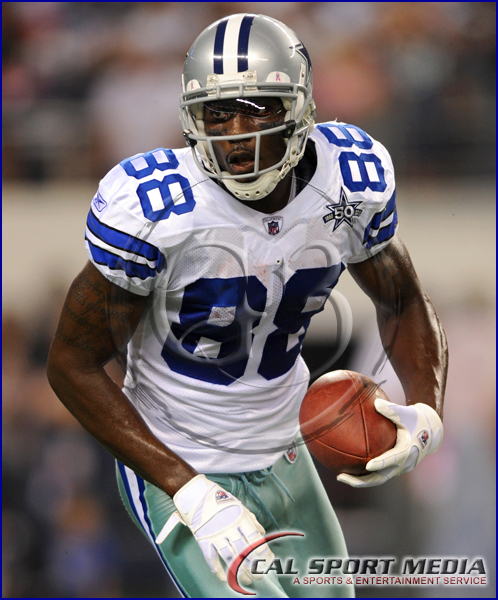 Dez doing what he does best, running back punts for touchdowns and showboating. 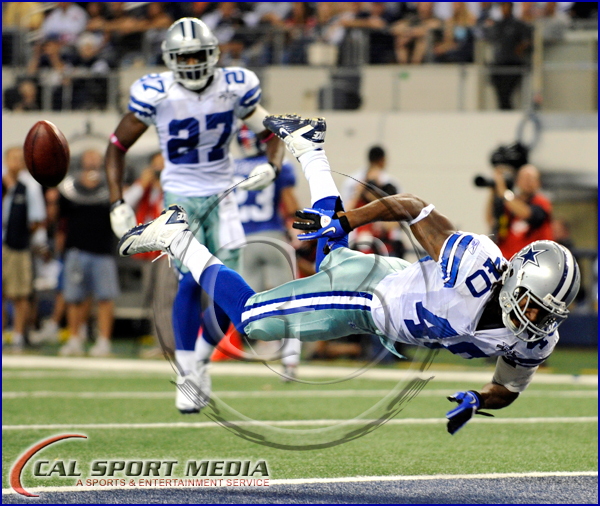 Here McCray dives to keep the ball from going in the end zone, and he succeeded. 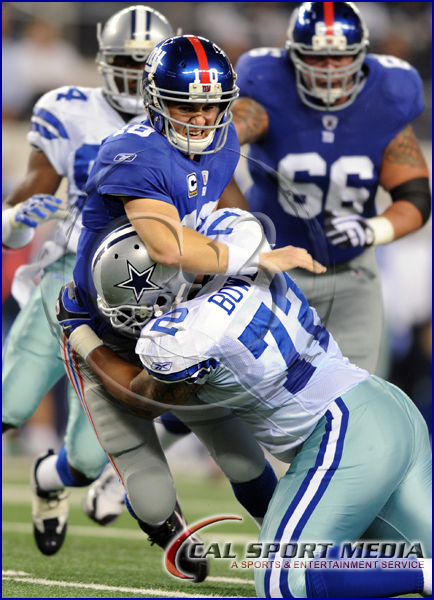 We may not have won this one but Eli did get a nice hug from us.